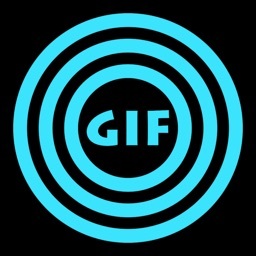 Live Photos to GIF. 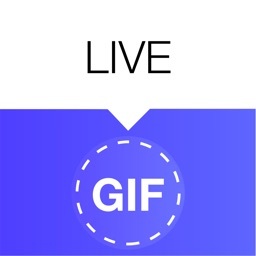 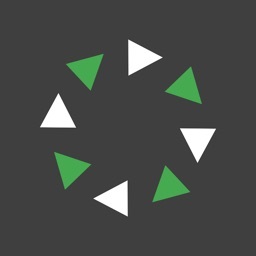 Convert your Live Photos into GIP and then share them across the web. 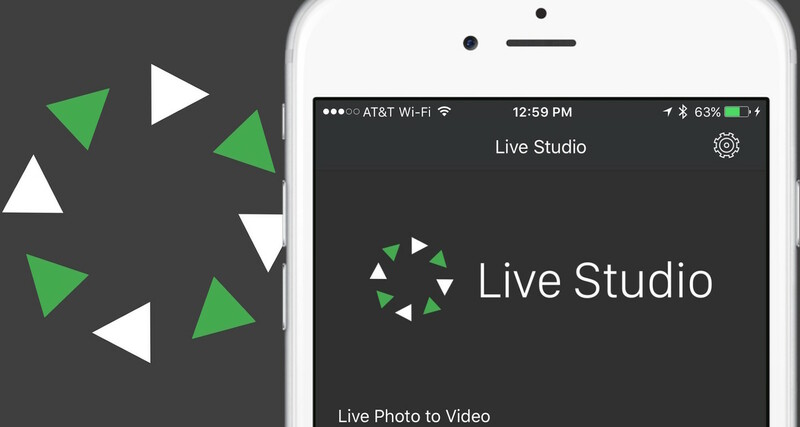 Videos to Live Photos. 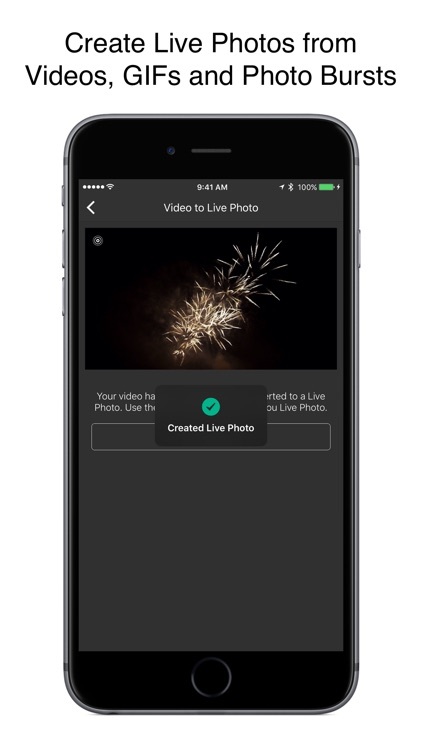 You can easily convert your videos into Live Photos format. 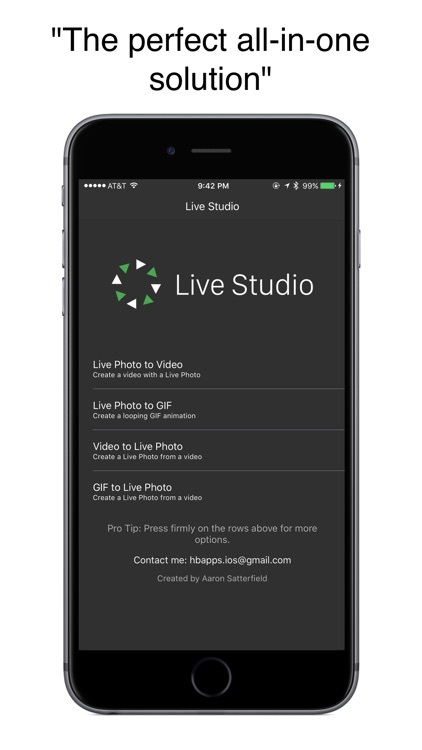 With Live Studio, you may convert Live Photos to video, Live Photos to GIF, videos to Live Photos, and GIF to Live Photos. 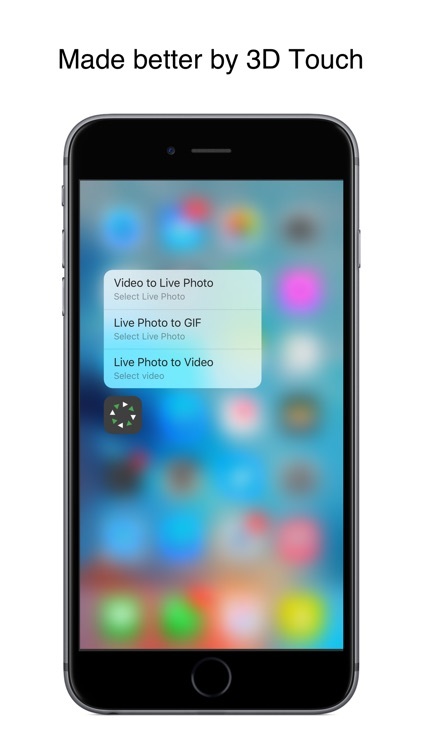 From there, your files are easy to share. 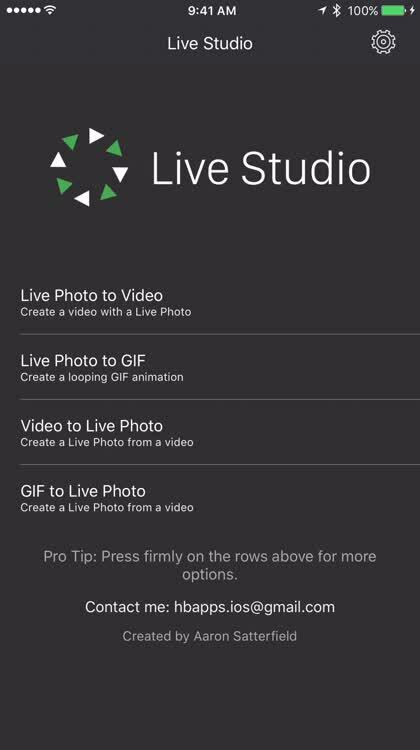 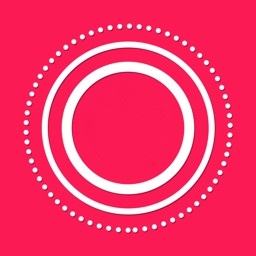 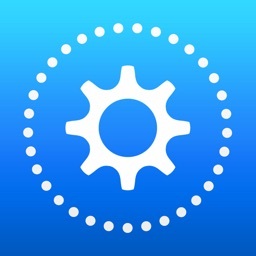 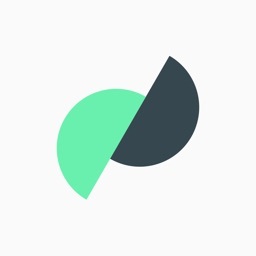 This is one of the easiest Live Photos conversion tools available on the App Store.